That’s My Idea! Marketing began in 2003. Based on the idea that all businesses should have access to affordable, quality marketing services, That’s My Idea! Marketing’s dedication to small business has maintained and grown this company. Helping business owners make informed decisions about how to spend their marketing dollars is our commitment. Based in Oakdale, MN, That’s My Idea! Marketing helps business owners across the Twin Cities Metro Area and Western Wisconsin get their marketing plan into action. Tarah, our Creative Visionary, will be leading the web development department for That’s My Idea! She will also be helping our clients achieve their goals in the areas of brand development both online and offline. At the age of 6, it was easy to tell the direction that Tarah was headed as she was designing works of art at the mercy of kids paint programs. Time passed and Tarah graduated from the University of Wisconsin – River Falls in 2013 with her Bachelor of Fine Arts Degree in Graphic Design and Photography. 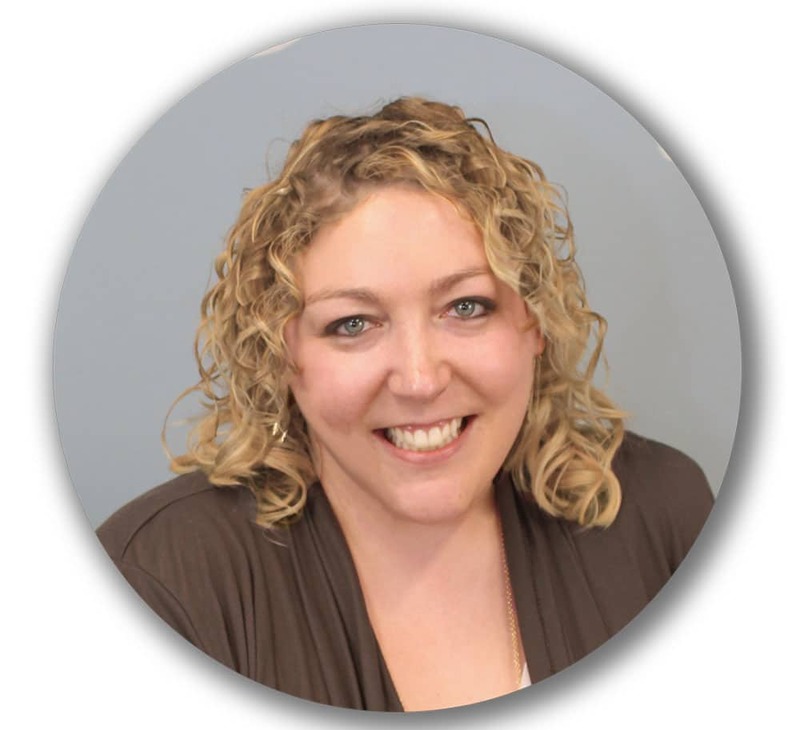 With almost 10 years of experience in Design, she also has a strong background in Print and Promotional Products. Since graduating, she continues to enjoy being involved with various non-profits, a Board Member and Ambassador of the Oakdale Area Chamber of Commerce as well as a active member of the networking community. She is also a certified Professional Social Marketer and can assist you in growing your social media presence. Tarah is excited to help you and your small business grow as well as making sure your website stays up to date and visitors stay engaged in your business. Nikki graduated from Briar Cliff University in 2016 with a Bachelor of Arts in English and a Bachelor of Arts in Writing. She went into university knowing exactly what she wanted to major in and developed her expertise on all forms of writing and styles. Before coming to TMIM, she interned at a publishing house and an advertising company in Minneapolis, honing in on her editorial and marketing skills. 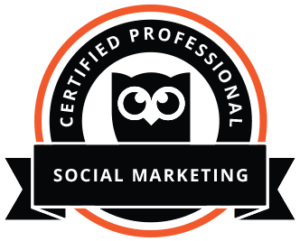 Nikki is a certified Social Marketing Expert and also has experience with design and photography. Hannah is That’s My Idea! Marketing’s newest Social Media Specialist and Project Manager. She builds strong client relationships to effectively deliver brand messages across a wide variety of social media channels. From the age of 15, Hannah knew her career path would be based in business development/entrepreneurship and sales/marketing. Starting at 16, Hannah began her journey through a marketing internship with Ideal Credit Union. At Ideal, she gained tremendous experience building and promoting brand, refining target markets, and representing the first student-run Financial Institution in the state of Minnesota. She is a former DECA Chapter President and Volunteer President of the Inver Grove DECA Chapter. 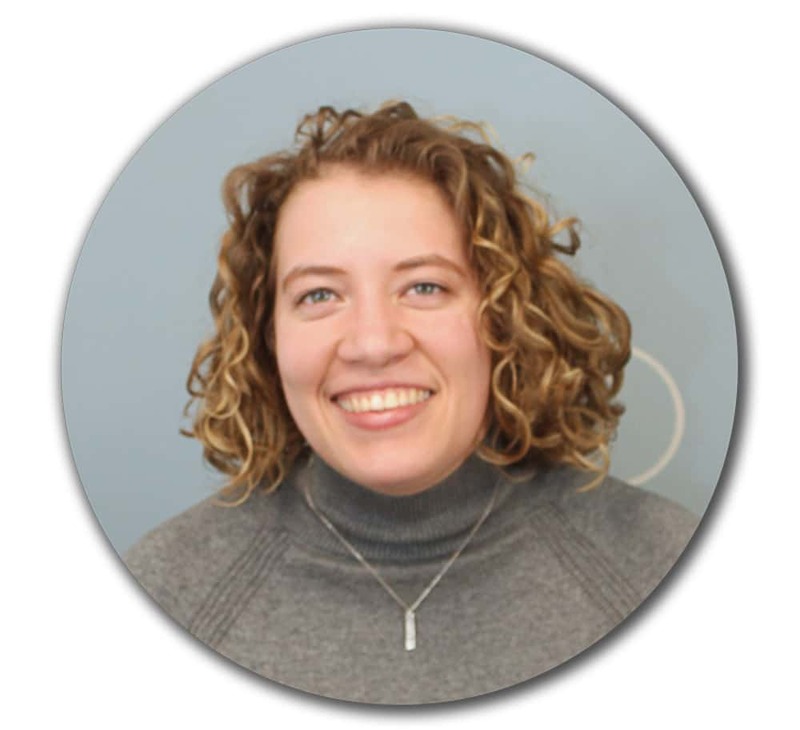 Hannah also brings marketing agency experience in social media along with videography expertise to the That’s My Idea team. Hannah spends her free time volunteering for various non-profit organizations and competing in pageants such as Miss Minnesota USA. In to her volunteer efforts, Hannah spends time refining her videography and photography skills by building her personal brand through her YouTube Channel. Her ultimate passion is to help business owners optimize their resources in this growing age of online marketing. 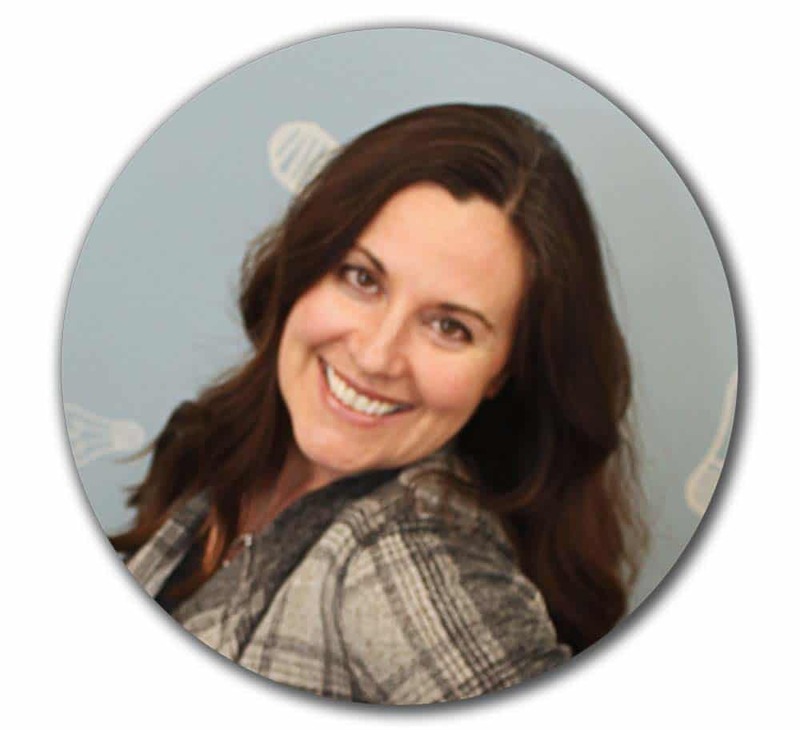 Hannah is ready to help you and your business succeed in the world of social media marketing.